Feature:The belt show as picture is included. Pls kindly noted this Lining with Lace. Music . 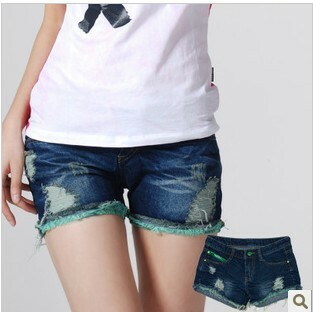 2012 AMIO women's preppystyle patchwork pleated shorts miniskirt pants shorts ,Free shipping.